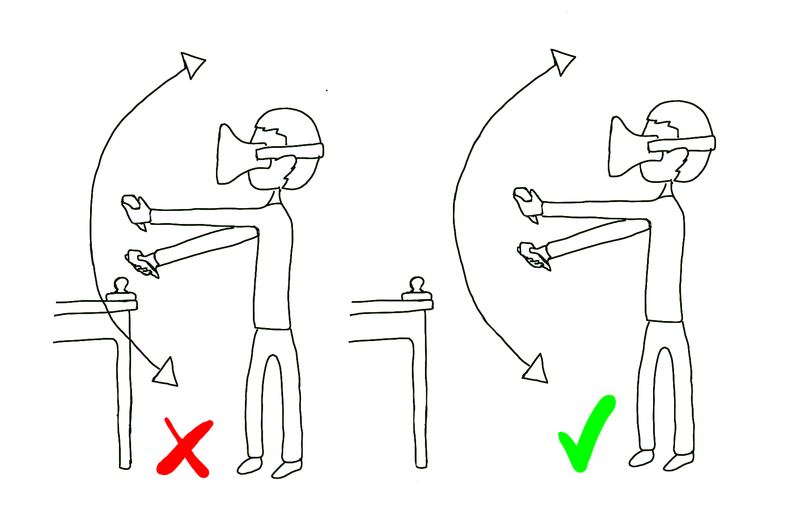 Christer-Andrew (aka Namielus) shares his 10 step illustrated guide on how to demo your Oculus Rift safely and effectively to your friends, family, colleagues or customers. Originally started as a post on the MTBS3D forums, this expanded and now illustrated version should ensure you’re well prepared for any possible Rift-demo-based scenario. 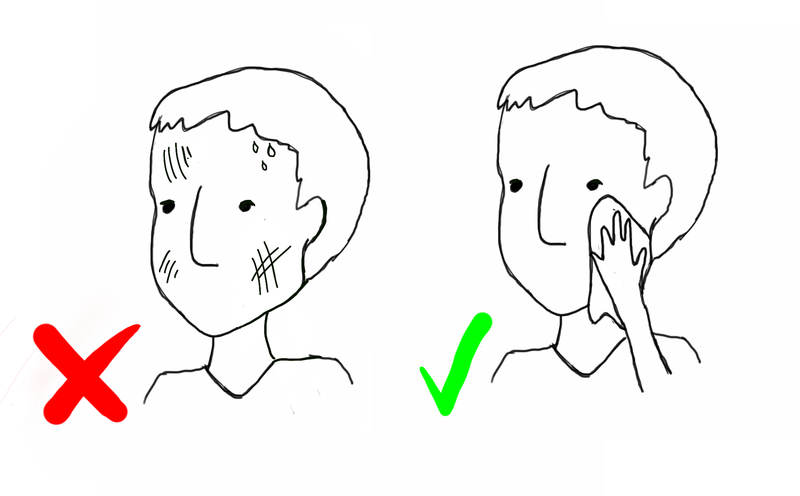 1) Keep babywipes handy for each and every person so you can encourage them to wipe their faces before donning the Rift. 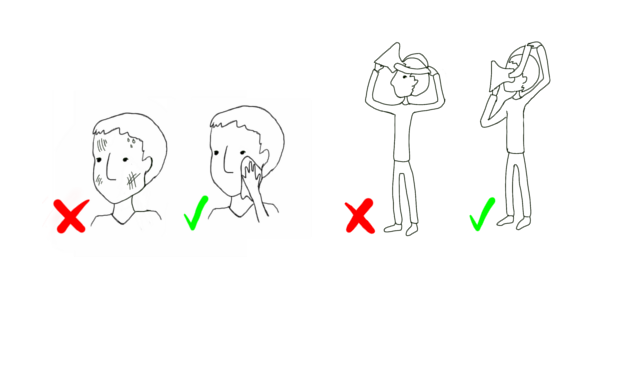 Mainly for sanitary reasons, to protect your Rift and to ensure that the next person in line doesn’t suffer too much. Believe me, strangers can be dirty/sweaty and the last thing you want to do is single people out. 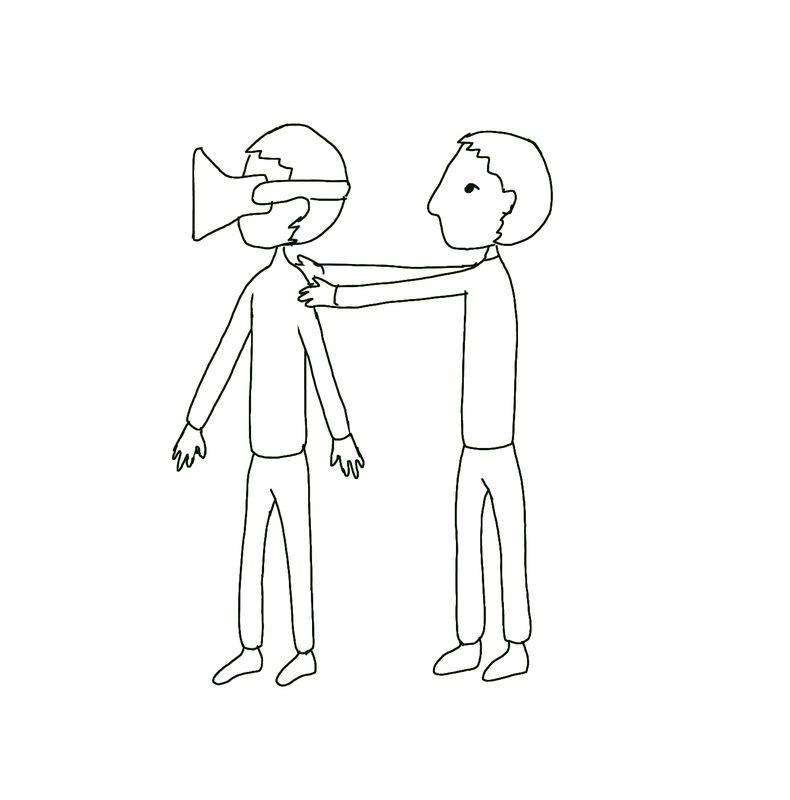 2) Tell the user to put the Rift straight onto his face first, then pull the strap over his head. 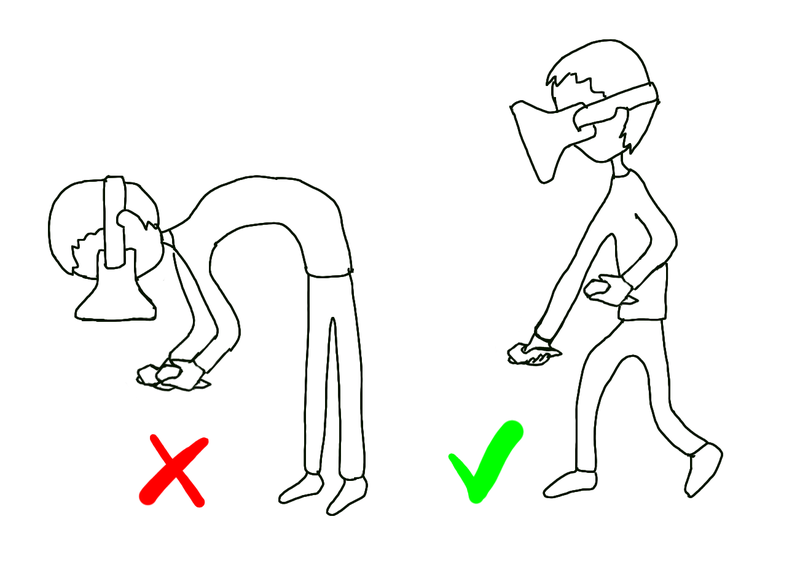 Most users will start by putting the strap at the back of their head pulling the rift down in front. This will result in them smearing the lenses on their foreheads; greasing it up and even scratching it. 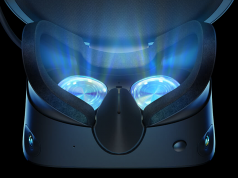 Before you know it you’ll have tanning lotion, grease and all kinds of gunk in your Rift. It’s tricky to explain, but have them hold the part of the rift that is attached to the foam-rim. Pushing and pulling the Rifts front section will violently rip it around its adjustments. 3) Pay attention to new users at all times if they are standing up (which can significantly enhance the experience in the Razer Hydra Tuscany demo). It may seem like they are in balance, but I had a person fall badly and faceplant while walking up virtual stairs in the Tuscany Hydra Demo smashing her head (and my Rift) straight into a wall beam. It’s not common, but if you are going to showcase it publicly do keep this in mind. 4) Explain to the user how important it is that the unit’s optics are as close to their eyes as possible. Use a coin to adjust one side at a time, and tell them to listen for the clicks and let you know when it’s too close. Then adjust one click back to ensure comfort. 6) If you are using Sixense‘s Razer Hydra Tuscany demo, line the hydra up with the wires out the back of the base station (wires away from the user) and have the user straight in front of it, but far enough so he wont hit his hands on the table if he reaches down for something. I put a x-cross on the floor for people to stand on. 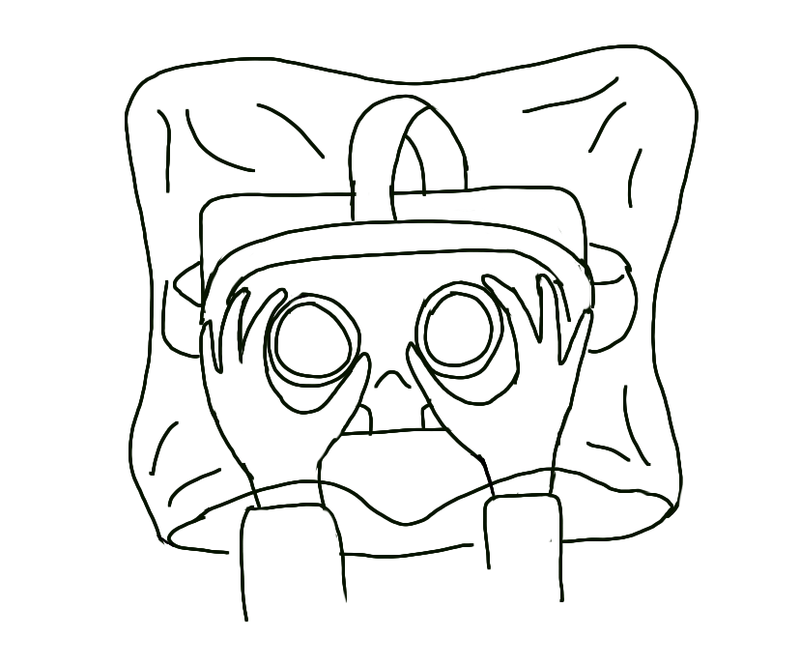 7) If you want to cater for the near-sighted, bring a large clear plastic bag. Never under any circumstance must you replace the lenses outside this bag. 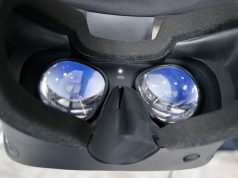 To replace the lenses, first put the rift inside the bag and twist the lenses off while holding it safely inside. Then put the new lenses on and make sure they are tightly fastened. Finally, put the previous lenses in a smaller plastic container and only remove the rift when the lenses are secured. If you fail to do this, you will get dust inside the unit and onto the LCD panel inside. Unless you’re inside an Intel manufacturing plant – there is no place on earth without dust. 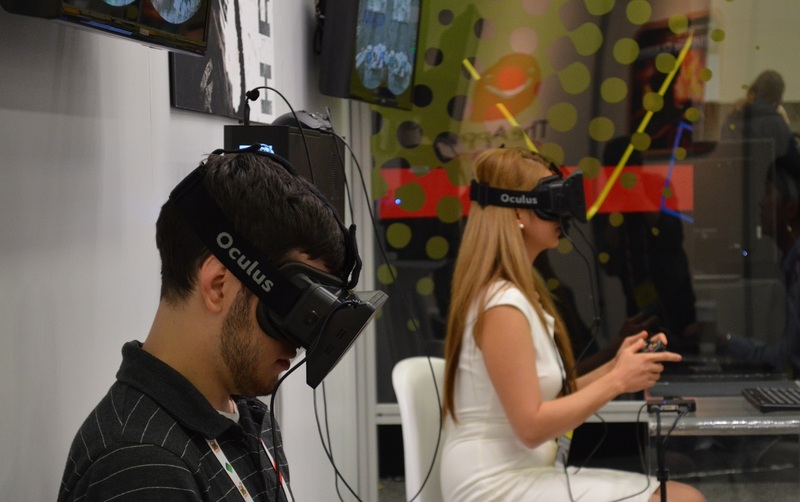 If you only have one rift, it’s a good idea to group the near-sighted people together to save time. This of course only applies if you are showcasing on a larger scale. 8) Remind people that if they are wearing lenses that correct their vision, they should not count themselves in the near-sighted group. This might seem obvious, but I encountered this problem several times. 9) Regarding the Razer Hydra Tuscany demo, it’s important that you explain that the right thumbstick controls body rotation and where you are looking is not the direction in which you walk. Enabling the cross-hairs helps, and it’s also a cool demo in itself. Users hit the “pointy finger button”, and push the menu inside the game with a real life motion. Having the cross-hairs on also seem to help reduce motion sickness. 10) When reaching for objects in the game, do not bend towards it. 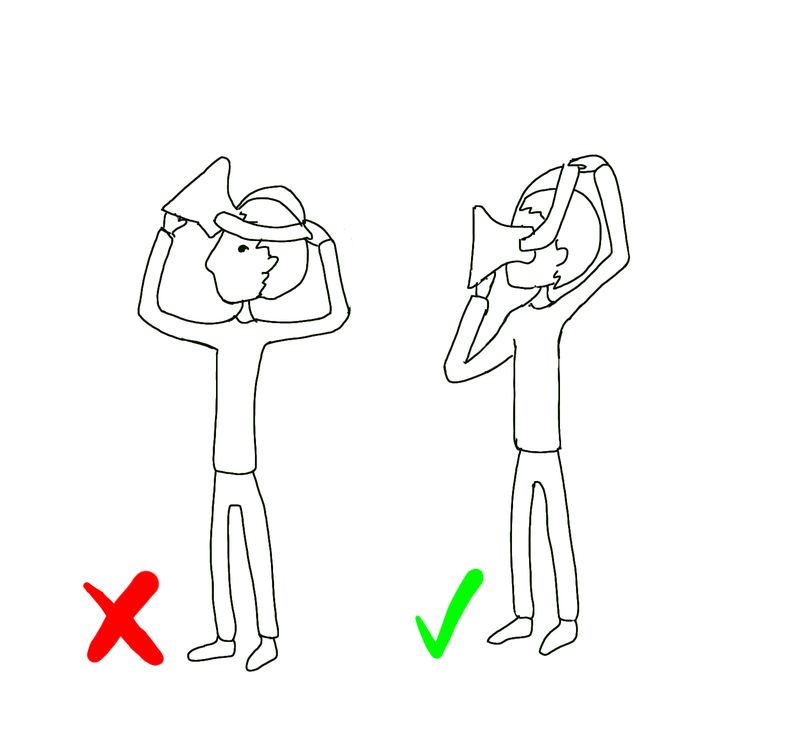 Tell people to keep their head at the same height where possible. 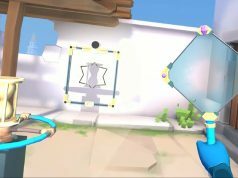 Walking closer, stretching your arms as far as you can and slightly bending your knees minimizes any potential issues caused by the Rift Development Kits lack of positional tracking. A huge thanks to Christer-Andre for extending and illustrating this guide for us. You can catch up with some of his projects over on his YouTube channel and read our article on his extremely promising Virtual Cinema / Lounge project here. Great guide! I got my Rift yesterday so I’m still preparing my friends-and-family tour. I already have 3 public demos arranged for when my Rift arrives so this is very handy! Thanks for this Ben! Definitely useful. I would also say to avoid swivel chairs at all costs when it comes to Rift / Hydra demos sitting down. Players always turn a full 180 because it feels awesome – but it severely messes up the calibration and gets them tangled in wires. Although I totally want to try the Rift + Swivel chair combo now despite your warnings.